Selma will be hopping with excitement as the Christmas Season begins on this very special night. Starting at 5:00 pm, we will have local entertainment on the stage in front of Town Hall on Raiford Street in Uptown Selma. At 6:00 pm, the 2018 Miss Railroad Days Queen will flip the switch and light the Town Christmas Tree. The parade will begin at Selma Elementary School and make its way through town and continue the entire length of Raiford Street and then turn up Railroad Street and end once again at Selma Elementary. 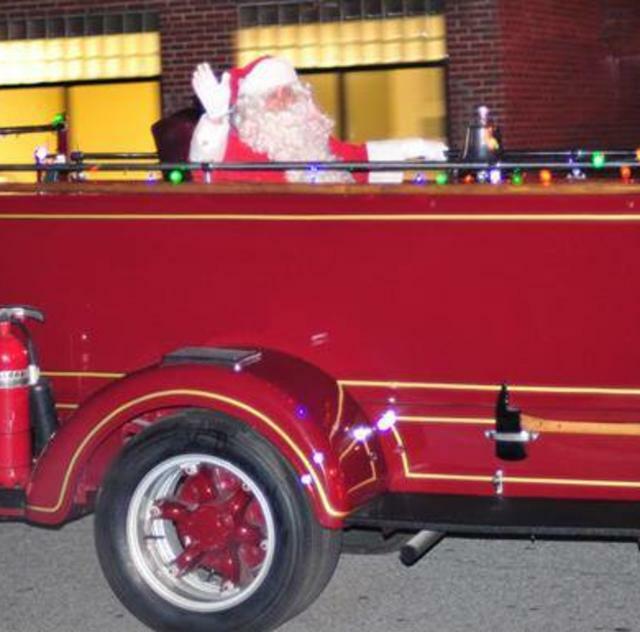 The town will be lit up and the spirit will shine through all the lights and music and fanfare for the most anticipated visit from Santa at the end. Join us each year for this annual event on the first Tuesday in December!